Highly anticipated full-length by US supergroup formed by Dan Lorenzo (Hades, Non-Fiction, The Cursed) and Nathan Opposition (Ancient VVisdom). 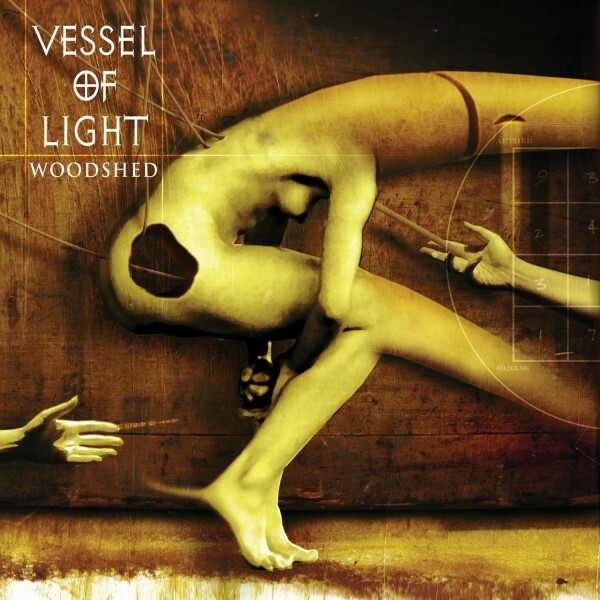 “Whoodshed” is the natural follow-up to their critically acclaimed 2017 ep, which received positive feedbacks across the board, thanks to the excellent unique guitars of Lorenzo and the impressive voice of Mr Opposition. This is Doom Metal with Stoner vibes at its very best, highly recommended if you like DANZIG, ALICE IN CHAINS, CORROSION OF CONFORMITY.